Residence Life understands the importance of your academic success at the University and strives to provide you with the academic support resources you need in your “home away from home”. That is why we offer services within the residence halls and apartments for our on campus residents. Explore the services we offer. The Gardens Community Learning Center (CLC) is a hub of academic support. Located in the Gardens Activity Center, across from the Gardens Apartments Community Center, this facility offers individual and group study space and an open access computer lab. Offering a quiet place to study as well as to work on group projects. 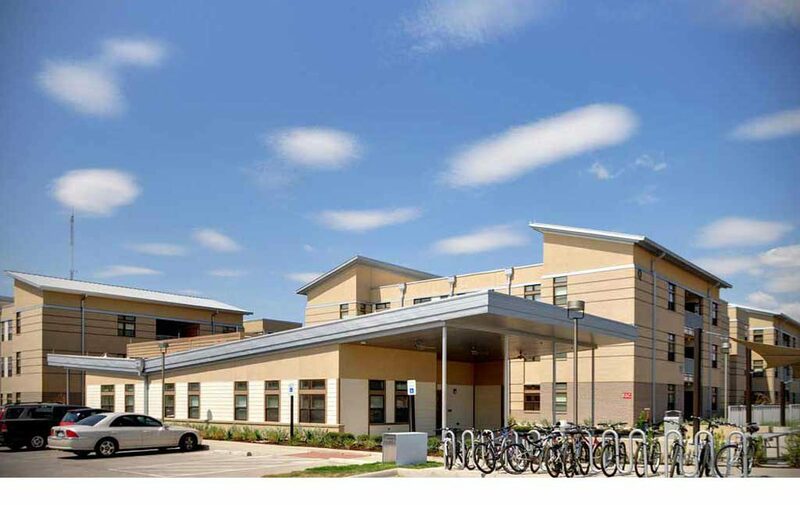 The Northside Community Learning Center (CLC) is a hub of academic support. Located on the first floor of Hullabaloo Hall in Room 126, this facility offers individual and group study space, an open access computer lab, and weekly tutoring. 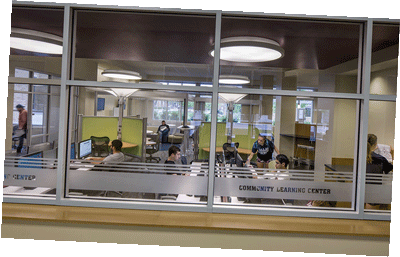 Offering a quiet place to study as well as to work on group projects, the Northside Community Learning Center is available to all Texas A&M University students. The Southside Community Learning Center (CLC) is a hub of academic support. Located on the first floor of the Southside Commons Lobby in Room 101, this facility offers individual and group study space, an open access computer lab, and weekly tutoring nearby. 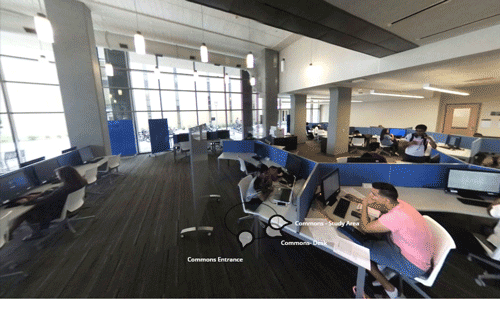 Offering a quiet place to study as well as to work on group projects, the Southside Community Learning Center is available to all Texas A&M University students. 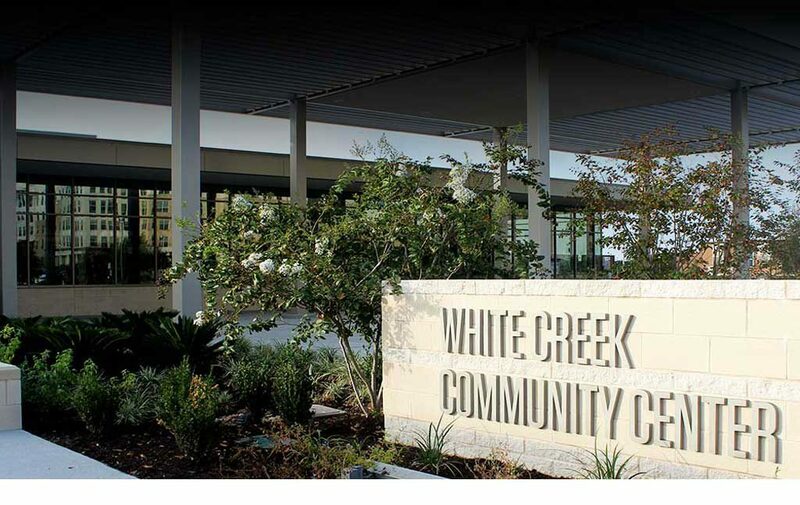 The Westside Community Learning Center (CLC) is a hub of academic support. Located inside the White Creek Community Center in Room 115, this facility offers individual and group study space, a resource library, and an open access computer lab. 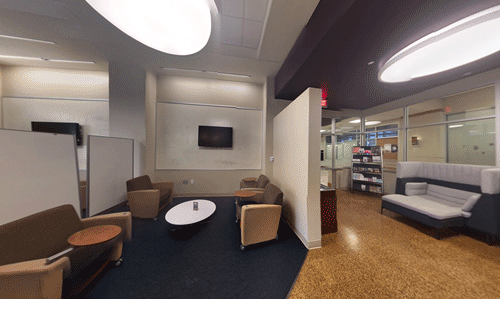 Offering a quiet place to study as well as to work on group projects, the Westside Community Learning Center is available to all on-campus residents. * Available via card swipe to all on-campus residents when the White Creek Community Center is open. The Residential Tutoring program is designed to provide academic services for students living on-campus at Texas A&M University. Residential Tutoring is a completely free service provided for all on-campus students during convenient hours and close to home. This service is provided through a partnership between the Department of Residence Life and the Academic Success Center. Course tutoring offerings are typically for the following: Accounting, Freshman Biology, Biochemistry, Chemistry, Economics, History, Math, Physics, Political Science, and Psychology. There are frequently tutors available to assist with other upper-level courses, including Engineering courses, so feel free to stop in and ask! You can view the current list of all locations and the subjects available each night on the Academic Success Center website. Information is organized by subject and can be viewed easily when clicking on the different sheets at the bottom of the link. Tutoring is open to current students with a valid student ID.